Katherine Mcnamara is one of the most impeccable and beautiful American actress working in the Hollywood industry from many years and is now well established in. 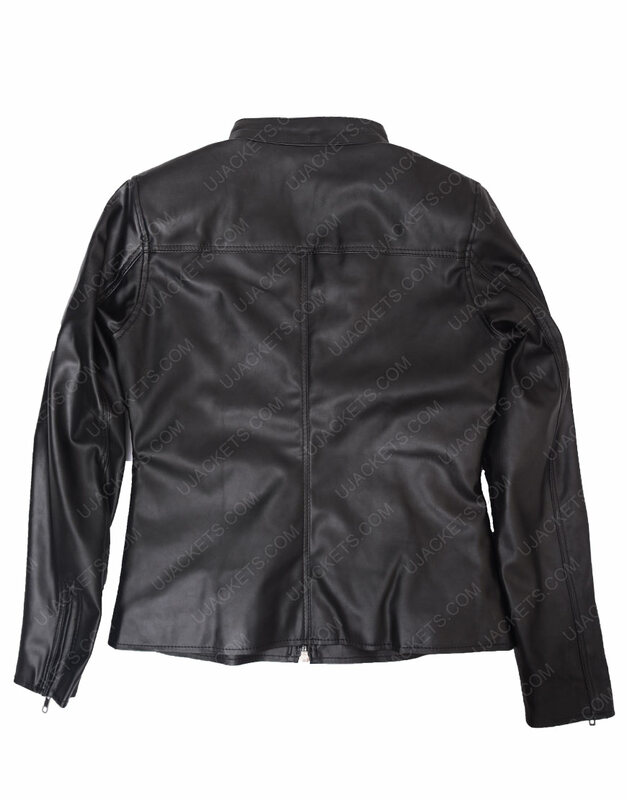 This Shadow Hunters Jacket is one of her bold attires that she has worn in the famous American drama series portraying as Clary fray. It looks highly stylish & up to the modern fashioning trends. 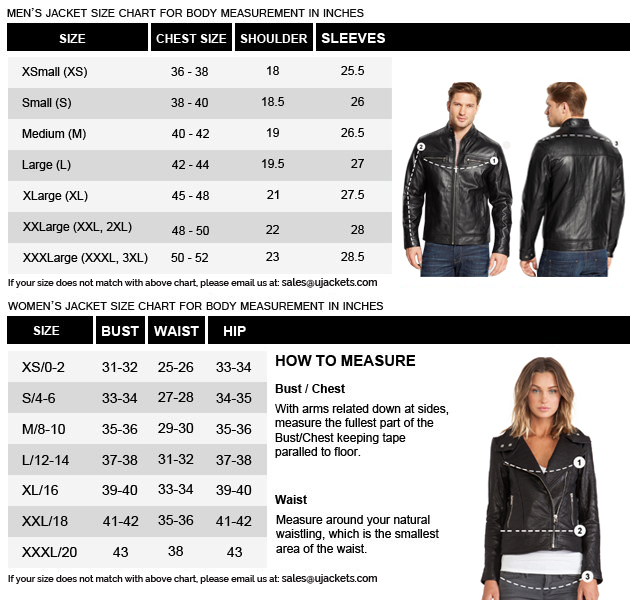 It is creatively manufactured from the real/faux leather material and is made comfy with the supple viscose lining towards inside. 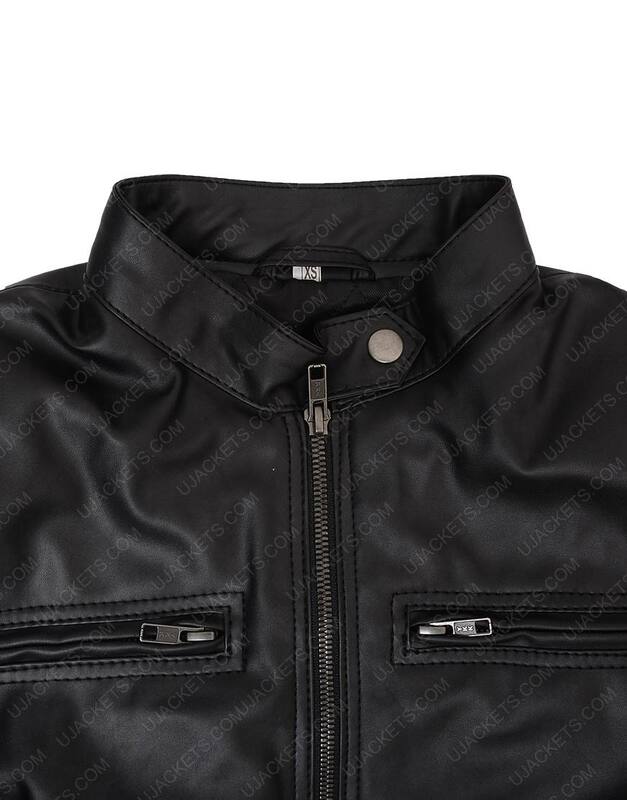 Shadow Hunters Leather Jacket has a skillfully crafted snap tab collar confined on the top and has full zipper closure fastened on the front. It has full length sleeves with unique zipper cuffs embroidered. 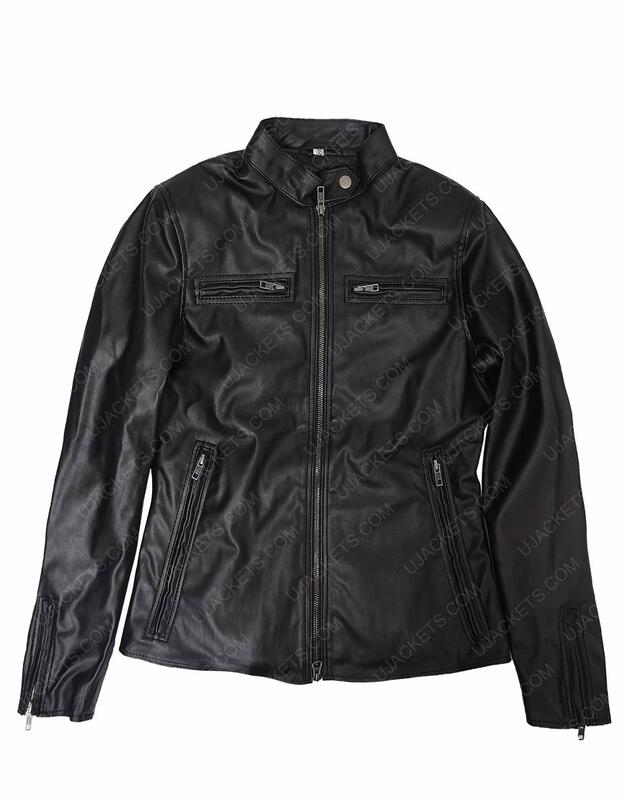 It is presented in black color and is surely a high choice for all winter fashion lovers.